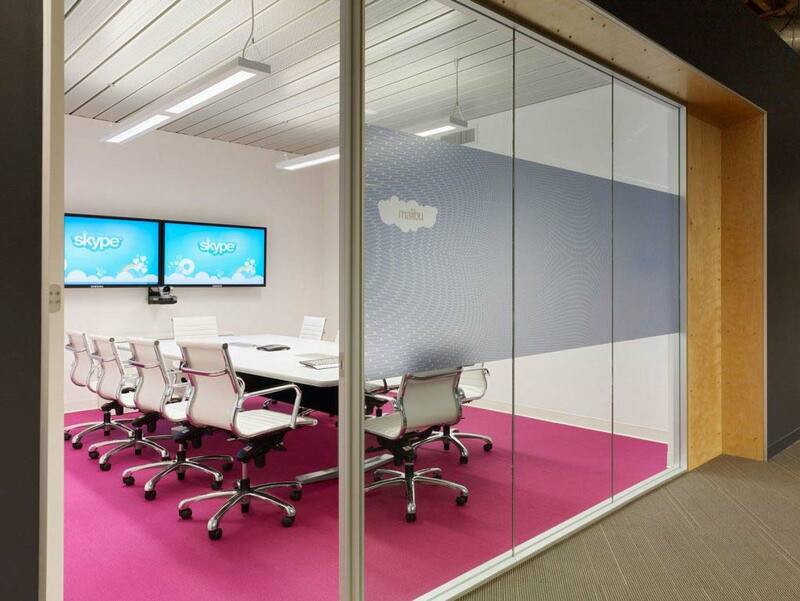 Skype in the Boardroom… Really?! As industry experts in Video Conferencing, we have noticed a trend with our customers in opting for consumer technology as opposed to commercial. What Video Conferencing technology would work best for your business? Here’s our take on it! Firstly ask yourself what is the driving force behind installing a Video Conferencing system.. Is it improved collaborative working with other businesses? Or for more collaboration and improved communication with staff? Commercial Video Conferencing (VC) e.g. Polycom, Cisco and Vidyo, provide professional video quality, clever data compression and uniform language mechanics but accessibility wise, can be a barrier to implement due to a more complicated infrastructure requirement and an uncommon interface. Consumer VC solutions, offered via more broadly used communication platforms such as Skype for Business, Google Hangouts and FaceTime are more familiar to the user however, do not offer uniform language and the video quality is not as high but the benefits are EVERYONE understands consumer technology. So why are more of our clients choosing to go consumer? We asked ‘Does the image resolution of video calls need to be HD?’ No! ‘Are the benefits of commercial VC worth a complicated and costly set-up?’ No! ‘Do you need hardware that will enable the use of different languages?’ NO! We found that many of our customers are more concerned about good quality audio. As a purchaser with remote workers, there is a much more accessible process available and something the user is likely to already know how to use, so opting for a consumer software package means a less complicated set-up, which is easier to implement. For our customers who see the benefits of a consumer solution, as part of our Video Conferencing package, we can make consumer video more professional, by installing a high tech audio system using Biamp Digital Signal Processing (DSP’s) and take the opportunity to improve the video quality using wide angle lenses. At TwistedPair, matching the right and most suitable conferencing solutions and products for our clients is paramount. And the continuation of repeat business we receive speaks for itself. To find out more about Video Conferencing solutions fit for your business call TwistedPair on 08000 93 80 60, email info@twistedpair.co.uk or visit www.twistedpair.co.uk.